This SSP asafoetida or hing comes in a semi-solid paste form. 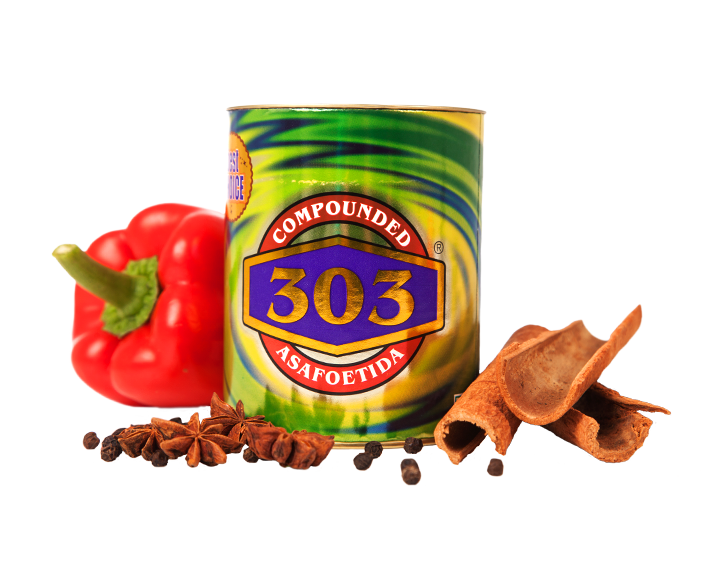 The 303 variant is a strong variety asafoetida. Exclusively recommended for premium catering and corporate kitchens. Buy this product in a choice of 125g & 250g packs.